One thing people seem to continually underestimate is the role psychology plays in all sports. If you can learn to stay confident in your ability and handle the highs and lows of a season you will have a huge advantage over the competition. One important skill every athlete needs to learn is visualization. 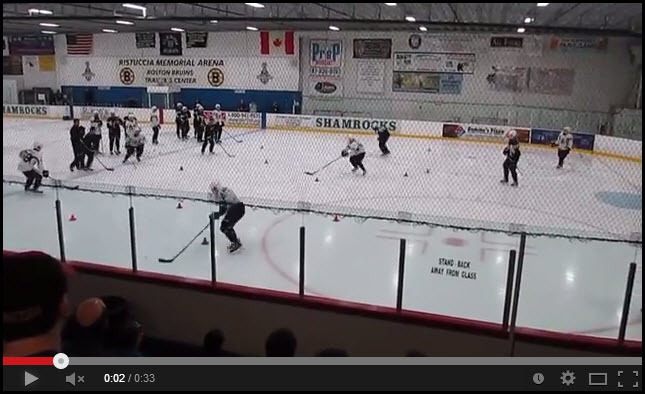 If you can visualize yourself performing skills successfully it will transfer to the ice. In this article I will go through my step by step process for visualization. 1. Find a quiet area where you can sit comfortably. 2. Close your eyes and start to breath in through your nose and out through your mouth. Do this for a minute and start to feel your self becoming relaxed. 4. With your eyes closed start to visualize the #1 and only the #1 and nothing else. Do this for a minute and then move on to #2, again do this for a minute then finally move to #3. After this you shouldn’t be able to feel your extremities, your body should feel almost like it is floating. 5. Next start to picture yourself putting your hockey equipment on and getting prepared to step on the ice. You should feel totally confident in your abilities. Next feel yourself skating perfectly and in as much detail as possible. Make it as real as possible, the more detail the better. 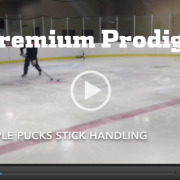 Then move onto each skill you want to be great at catching passes, stick handling, shooting etc. Visualization takes time and practice to become efficient at. Start practicing a few times a week, focus on specific skills. As I mentioned before when visualizing make sure you are as detailed as possible. Prepare your brain for the highs and lows of a game. Use this time to go over your teams systems or what you should be ready to do in certain pressure situations. Make these situations in your brain second nature so when your in the game nothing is a surprise and you don’t have to think, just react. 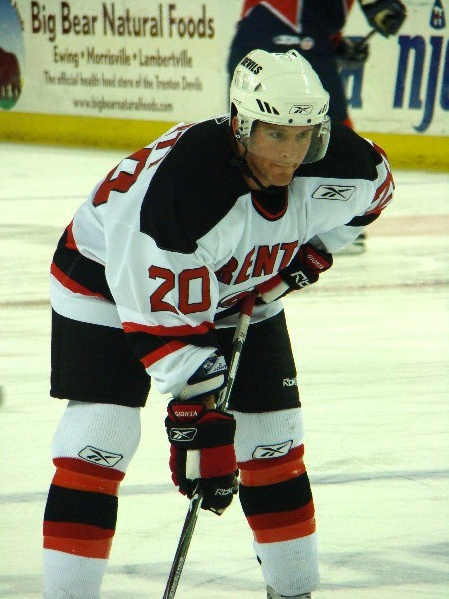 Check out the video below of Mike Cammalleri visualizing during his pregame warm up. He is imaging himself making moves and getting to areas to get his famous one timer off.